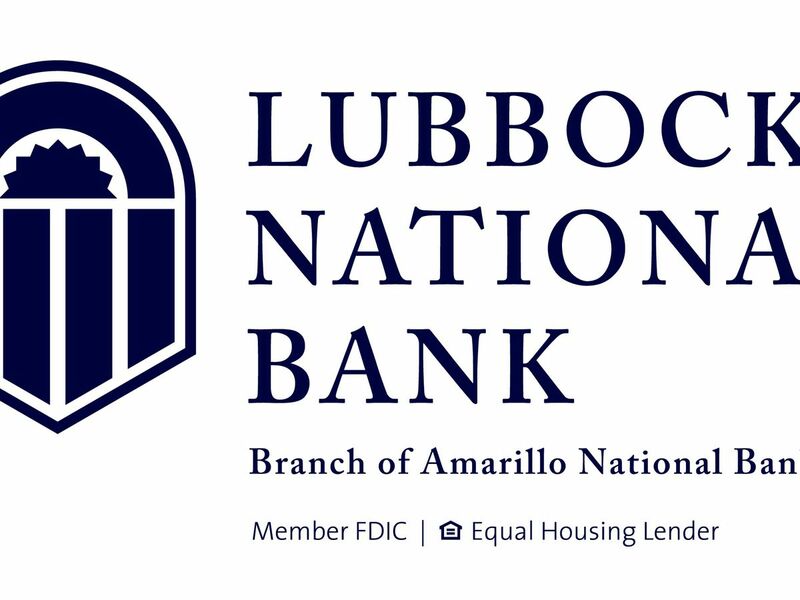 LUBBOCK, TX (KCBD) - February is Black History Month and an East-Lubbock elementary school is celebrating the accomplishments of famous African-Americans. Throughout the month, Ervin Elementary will be hosting a series of events designed to teach the students about their culture throughout history. Joshlyn Cotton, principal of Ervin Elementary, said the students will be doing a “living museum.” She said the students will research a famous African-American who contributed to history, and then dress up as them to present their findings. Cotton said the school is also hosting a poetry competition and a community book reading. This year’s book is called, I Am Enough. “It’s a beautiful book, it talks about an African-American girl who faces all of these challenges, and through all of the challenges she realizes that she’s perfect just the way she is and she’s enough and that she can be successful with who she is without changing who she really is inside,” Cotton said. Cotton said Black History Month is a time for them to appreciate the people who came before them. “African-American history month is just a time for us to kind of focus and remember why we’re here. The real reason why we’re here and what we’re doing, and to remember the people who worked hard, and to appreciate and be grateful for where we are and what we have,” Cotton said. Cotton said African-American history is something that should be focused on all year, but February is a great time to be able to showcase it. “It’s not taught in history books readily for them, and so it’s important that we spotlight that. And, it’s really important that children have a sense of belonging and in order to belong you have to know your history. 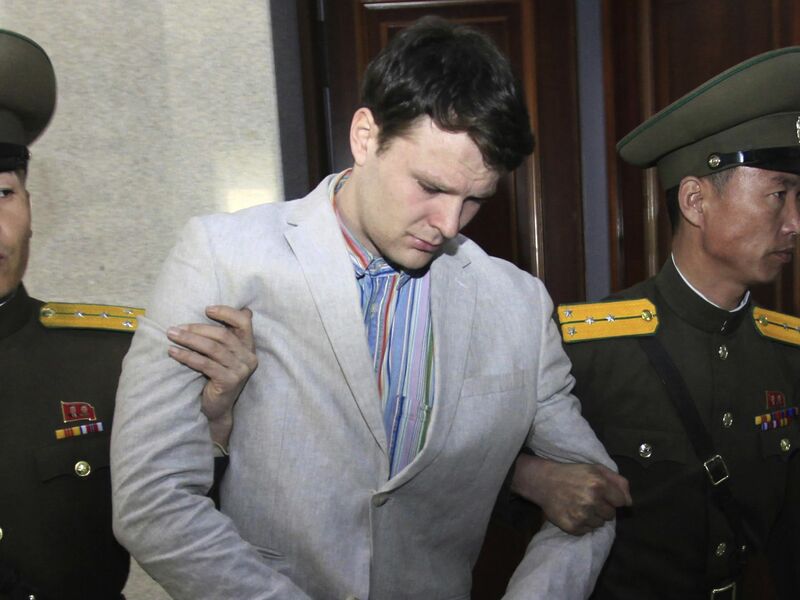 You have to know that there were great people that came before you and worked hard and sacrificed and did things so that you would be able to do what you’re doing now,” Cotton said. Cotton said she’s not thinking about herself this month, she’s thinking about the people who came before her. One of those people is Joan White Ervin, the namesake of Ervin Elementary. Ervin was Lubbock’s first African-American school board member and a leader in the community. “I never met her, but everything I’ve learned about her is she was a fighter and she wanted to leave a mark. And, so we really try to instill in our kids that you’ve really got to push you’ve got to work hard for what you want to get, nothing’s going to be given to you,” Cotton said. Cotton said being an African-American woman and being where she is is not something she takes for granted. She said it is a blessing and a privilege to be able to work at Ervin Elementary and represent Joan White Ervin. 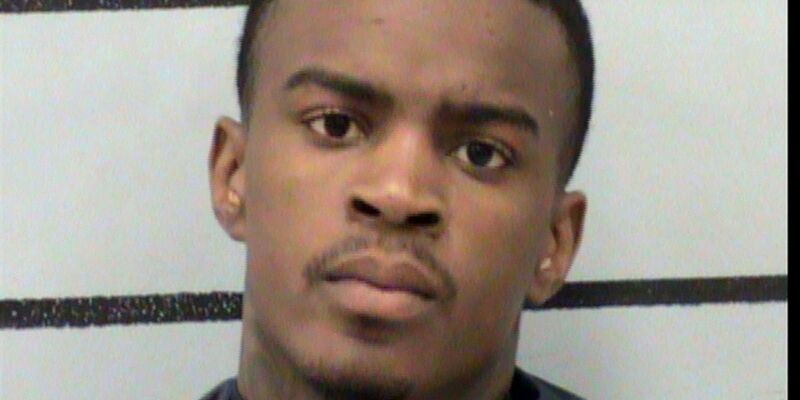 The Lubbock Police Department has arrested 22-year-old Daytron Deon Hood, who is a suspect in the murder of 20-year-old Tyshaun Bates on April 10.